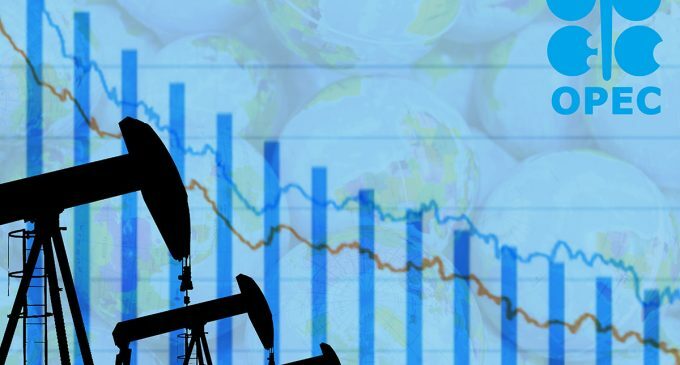 Today oil prices have fallen due to the published data on the continued expansion of the number of operating oil drilling rigs in the United States. The price of winter futures for Brent on the ICE Futures exchange had decreased by 0.24 US dollars (0.38%)- to $ 63.16 per barrel by 8 am Moscow time. By the close of the previous session, the contract had become more expensive by $ 1.2 USD (1.93%) – $ 63.40 per barrel. By that time the price of the winter futures for WTI crude oil at the NYMEX commodity exchange had fallen by 0.2 US dollars (0.35%) -to $ 57.16 per barrel. By the time the market closed on Friday, the value of the contract had increased by $ 0.67 (1.18%) to $ 57.36 per barrel. According to the report of Baker Hughes (the third largest oil and gas service company in the world), published last week, the number of operating drilling rigs in the US had increased by two units – to 751, which was the maximum for the past trimester. According to David Lennox, serves as analyst at Fat Prophets in Sydney, oil prices are expected to grow next year, taking into account the potential demand as well as the implementation of the OPEC countries’ agreement to limit production. The level of prices will directly depend on the rate of the increase in production in the United States. Meanwhile, Essam al-Marzouk, Minister of oil in Kuwait said that OPEC + could lift the production restriction much earlier than the current agreement assumed in case of achieving the market rebalancing by the summer of 2018.